I Made A Felt Playhouse! My felt playhouse! Imaginary play for Good Life Kids! This entry was posted in Rasing Kids for The Good Life-YIKES! 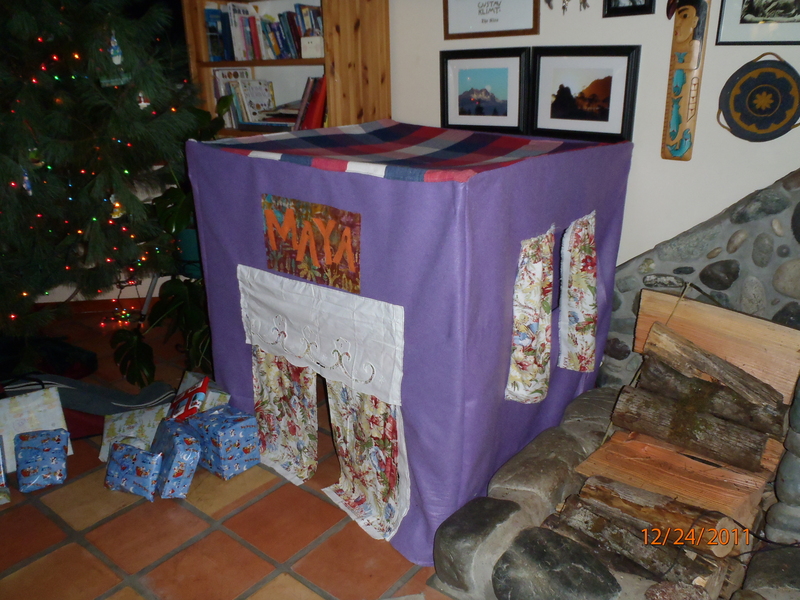 Big Job., Simple Living and tagged felt playhouse. Bookmark the permalink.